Save time and money when it comes to complaint handling by being a Mi Education Provider Member. ASQA outlines the requirements for RTO’s with regards to external and independent complaint handling. Now hidden in the new structure for the user guide in Chapter 3 – Support and Progression. 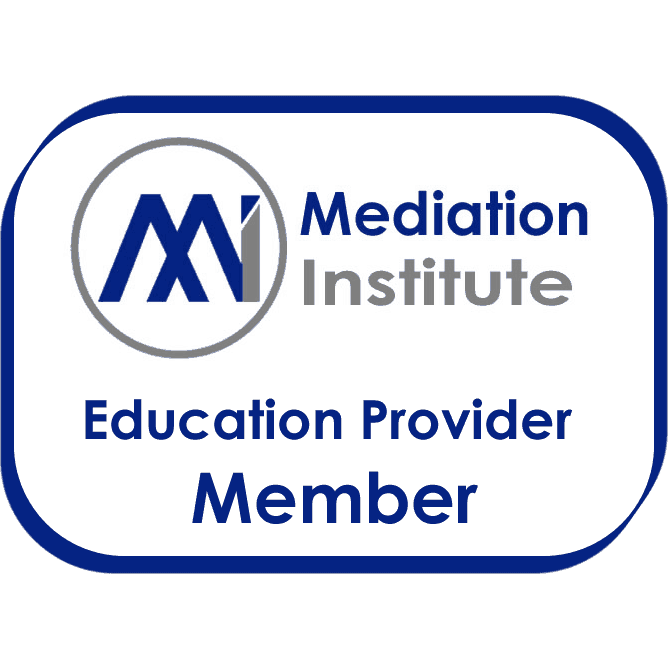 Mediation Institute Education Provider Membership is a low cost and efficient way to ensure compliance with standard six. Mediation Institute is a specialist in Dispute Resolution. All members are provided with a free review of your internal complaint and appeals handling processes. Ticking the compliance box means that your RTO has all the cost without the competitive benefits. Why not choose to be better? Members are entitled to a free review of your compliant handling policy and procedures and a discounted rate on our consulting services. Join through our online process. If you require an invoice rather than credit card payment simply click the Direct Bank Transfer option rather than credit card when you get through to the Checkout. When can I get my complimentary Review and Report? 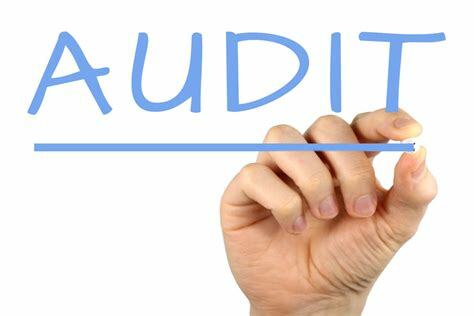 As soon as you become a member Mediation Institute will be in touch to provide you with a Membership Certificate (for your compliance documentation) and initiate the review process. What happens if we have a complaint? If you have a complaint it should go through your internal complaint handling process. 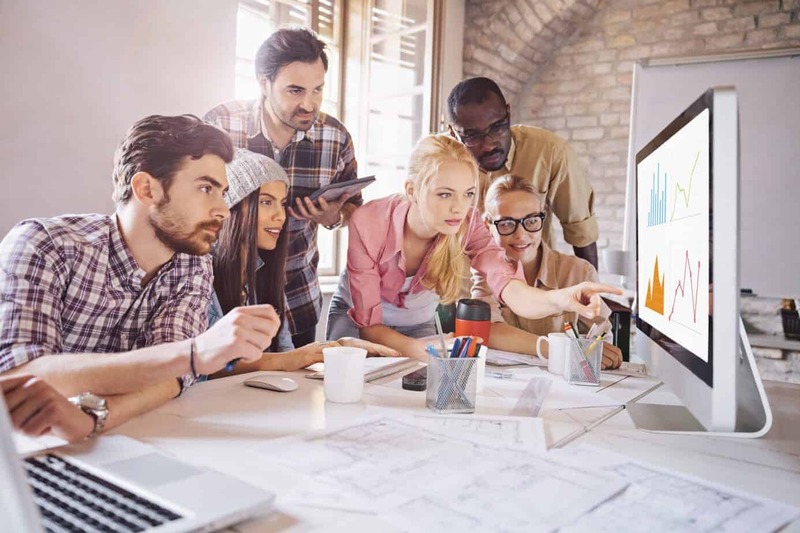 If it is resolved that will indicate that your internal systems are working well and your staff are well trained in dispute resolution. If it is unable to be resolved or your complainant requests an independent facilitator you should escalate the complaint to Mediation Institute. We will speak with your staff and with the complainant and determine the best approach. The majority of complaints are resolved at this stage and with no further cost incurred beyond your membership fee however some issues may require additional interventions such as mediation or investigation. A Fee would apply if these services are required. Why risk non-compliance or pay to much for your complaint handling?